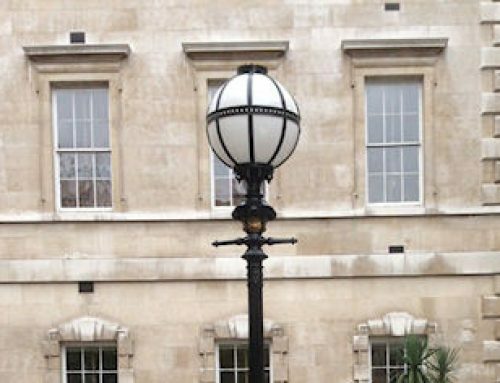 JW UK LTD were proud to be asked to replicate a number of hanging lanterns from Lord Nelsons ship “HMS VICTORY”, this project has been around for nearly 5 years and JW UK LTD were awarded the project to Replicate form the Originals. From Initial talks through to the manufacture, JW UK LTD undertook the whole lot. We also had to ensure that the new lanterns had an IP rating as the originals were far from that. From Sheet metal and traditional tools and skills we were able to replicate these including making the spinning’s and pressings in house. 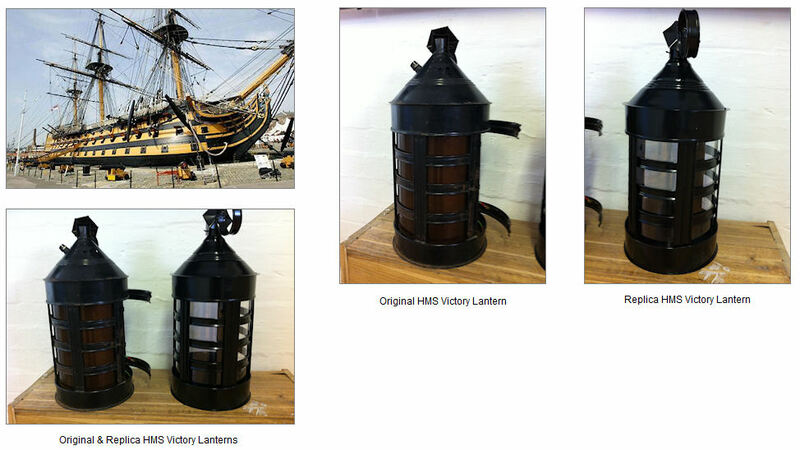 These lanterns will now be put on HMS VICTORY which at the moment is undergoing a major refurbishment, and they will be fitted with modern LED fittings internally, as well as some will have emergency LED Gear.